LOW LOW MILES!!!!! ONLY 1335!!!!! 6.2L VORTEC V8!!!!! 4X4!!!! LOADED!!!!! 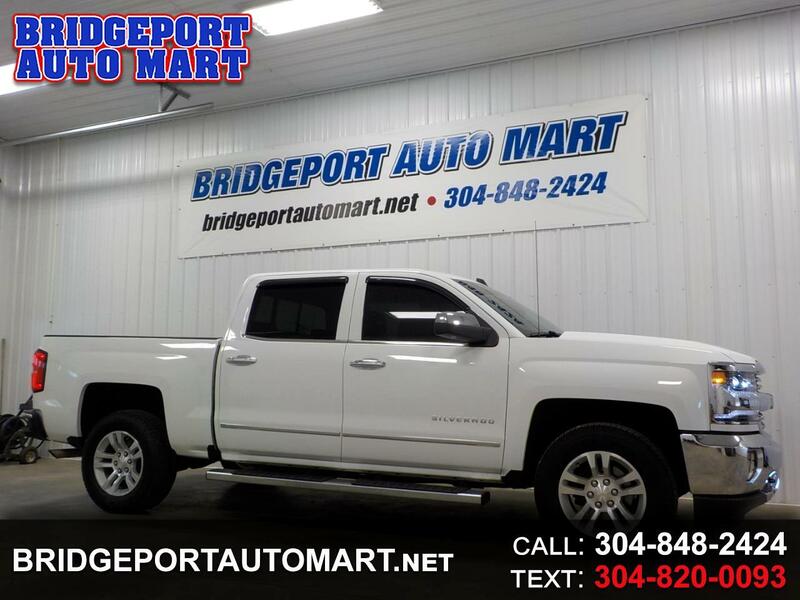 THIS 2018 CHEVROLET SILVERADO 1500 CREW CAB SHORT BED IS LIKE NEW!!! IT HAS HARDLY ANY MILES AND IS EXTRA CLEAN INSIDE AND OUT!!!! IT OFFERS SEATING FOR UP TO 6,,,,, PLUS THE 6.2L V8 ENGINE HAS EXCELLENT POWER,,,,,, AND THIS TRUCK IS LOADED!!!!! LTZ TRIM!!! ALL POWER OPTIONS,,,,, INCLUDING BOTH FRONT SEATS!!!! HEATED LEATHER,,,,, REMOTE START,,,,, RUNNING BOARDS,,,,, BEDLINER,,,,,, BRAKE CONTROLLER,,,,, TOW PKG,,,,, AND SO MUCH MORE,,,,, THE REMAINDER OF THE FACTORY WARRANTY APPIES,,,,, THIS TRUCK RIDES, DRIVES, AND HANDLES GREAT,,,,, STOP IN TODAY AND TAKE IT FOR A TEST DRIVE,,,,,, FINANCING AND EXTENDED WARRANTY AVAILABLE!!! !